Michael Campbell is one of the few hundred white farmers left in Zimbabwe since President Robert Mugabe began his violent 'Land Reform' program in 2000. Since then the country has descended into chaos. In 2008 Mike took the unprecedented step of challenging President Robert Mugabe in an International Court; accusing Robert Mugabe and his government of racial discrimination and violations of basic human rights. What follows is an intimate, moving and often terrifying account of one man and his family’s extraordinary courage in the face of overwhelming injustice and brutality. 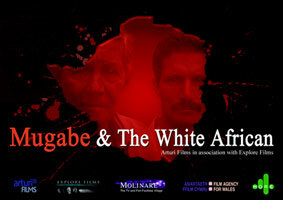 Set against the tumultuous 2008 Presidential elections Mugabe and the White African follows Mike and son-in-law Ben Freeth's harrowing attempt to save their farm and with it the homes and livelihoods of 500 black workers and their families. 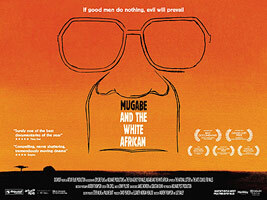 Filmed over 12 months, a gripping courtroom drama unfolds whilst all the time Mike, his family and the farm workers face the all too real threats of Mugabe's wrath on the farm. After months of frightening threats and a horrific attack the Court’s judges finally rule on Mike’s case. What will Mugabe's reaction be towards them for daring to bring the case? Much of this film was shot covertly. To have been caught filming would have meant imprisonment. 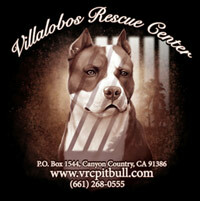 Award-winning tattoo artist Brandon Bond and his colleagues took it upon themselves to rescue & rehab some of the over 70 pitbulls used in the illegal dogfighting ring facilitated by football legend Michael Vick. 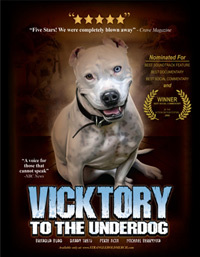 A heart-wrenching and courageous documentary (directed by Bond himself) standing up for all underdogs, from abused animals, alternative people like those with tattoos, parolees and others marginalized by society. 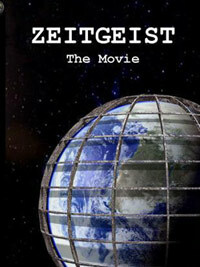 The mind-blowing documentary ZEITGEIST is the most viewed motion picture on the internet. 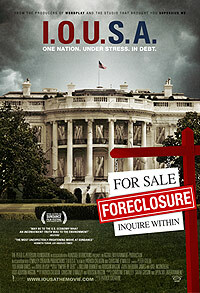 The award-winning movie takes a staggering look at the lies sold to the world via media, politicians and those standing to benefit. From religion and the 9/11 attacks, to the Bush family and the world bank, this is not just a conspiracy theorist's dream come true, but a shocking exposition on how the world's population is being manipulated. 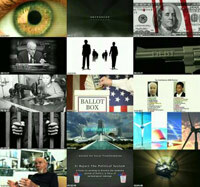 Just like you needn't believe everything you see on TV, it is up to you to absorb the information in ZEITGEIST and process it as you choose - but, even if you have a pre-conceived idea on what you'll encounter with this documentary, the revelations from structural architects and firemen on the high probability that the World Trade Centre and adjacent buildings we're brought down by controlled detonations is enough to turn your blood cold! of Oil prices and the future of alternative fuels. Directed by Jeremy Wagener & Scott D. Roberts, the film takes a wide, yet detailed examination of our dependence on foreign supplies of Oil. What are the causes that led from America turning from a leading exporter of oil to the world's largest importer? 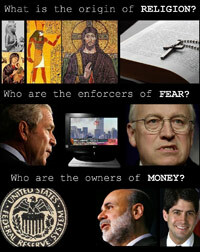 What are the economic and sociological forces that have contributed to that change and impede its solution? 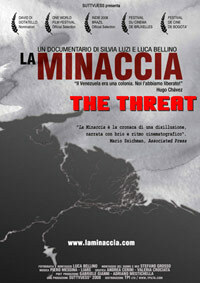 The film examines many different potential solutions to our oil dependence. Starting with claims of buried technology that dramatically improves gas mileage, to navigating bureaucratic governmental roadblocks, to evaluating different alternative fuels that are technologically available now, to questioning the American Consumer's reluctance to embrace alternatives. This is not just an Ameroican crisis, but a global one. 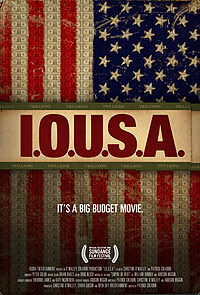 If you buy gas, you should see this movie! "...may be to the U.S. economy what 'An Inconvenient Truth' was to the environment"
With America's super-power status, what affects them, affects the world and all of us. 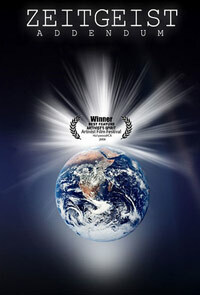 'Zeitgeist, The Movie' and 'Zeitgeist: Addendum' were created to communicate highly important social understandings which most of the world's population are generally not aware of. 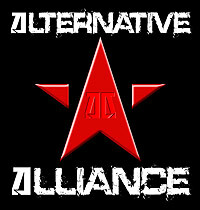 This is the starting point for a journey across the country, which gave rise to the “red wave” in Latin America. Does Venezuela represent the dream of a new socialist society or is it just another distortion of populism and dictatorship? On the other hand are the country’s 60 violent deaths a week and its collapsing hospitals, the closure of the most popular television channel, the old European immigrants in flight, the opposition black list and the ubiquitous government propaganda. Venezuela en route to socialism: is this still possible in our post-ideological times? 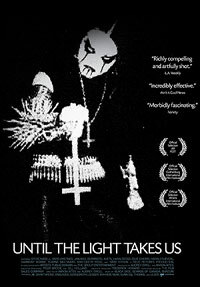 UNTIL THE LIGHT TAKES US tells the story of the controversial Black Metal music genre which was born in Norway and expanding across Europe (and the globe) during the 1990s, as a fiercely anti-Christian barrage with a sonic overload. With highly publicized media cases of murder, suicide and church burnings associated with many of the bands, this evolution of the Heavy Metal genre made society sit up and take note once again, but not necessarily for the right reasons. 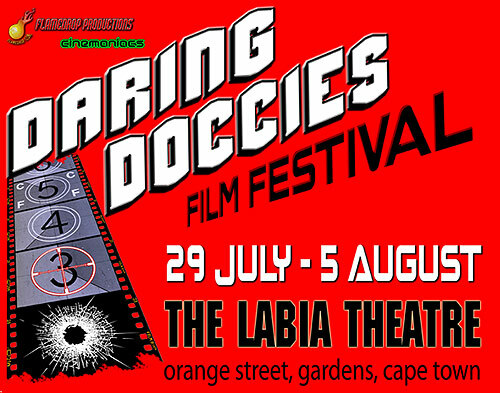 This enthralling documentary investigates all aspects of this movement with some highly informative interviews with leaders and pioneers of the genre, accompanied by an explosive soundtrack. The filmmakers moved to Norway and lived with the bands for several years to get to the root of it all. Features Varg Vikerness, Gylve Nagell, Jan Axel Blomberg, Harmony Korine, Kjetil Haraldstad & others. 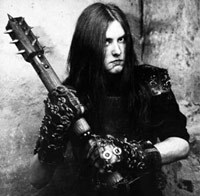 Music by Burzum, Darkthrone, Enslaved, Gogoroth, Mayhem, Ulver, Black Dice, Sunn O))), Boards Of Canada, Lesser.